Universities have diverse computing needs. There are full-time students, part-time students, teaching staff, technical staff and administrators to consider – all with differing levels of experience and in some cases, long-held technology preferences. Identifying a desktop platform that everyone can accept is no easy feat. 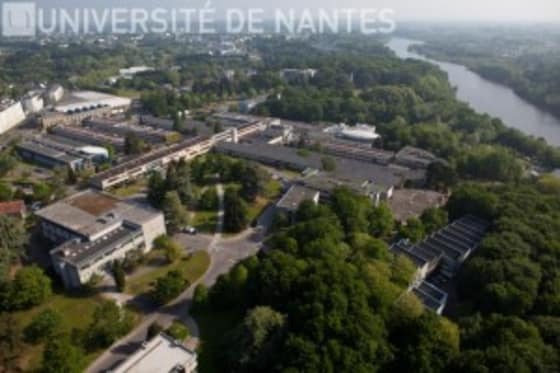 Against this backdrop – and with over 40,000 students and staff to support – the IT Services department at the University of Nantes in France needed to reduce the total cost of ownership across its desktop estate. The machines varied in age and power, from very old administrative machines to newer PCs and workstations used to teach technical subjects. While storage, networking and support was provided centrally, the PCs themselves were not. Each department had its own support processes, despite recommendations to streamline and unify them. To compound this, many users – especially longstanding faculty members – had developed their own technology prejudices. This combination of decentralised desktop management and cultural resistance to change imposed further risk. 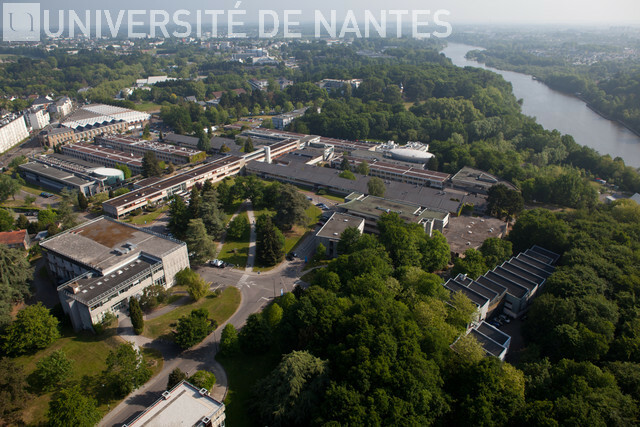 The University had longstanding experience with Linux given Debian was already being used across multiple servers. From a desktop replacement perspective, the following requirements had to be satisfied. In order to curb licensing costs and management complexities, it was established early on that Linux was a viable and cost-effective alternative to Windows – a finding that ultimately led to its deployment. The team considered Debian, but Ubuntu was eventually selected on the desktop side for two main reasons. Firstly, its ease of use and performance on the university’s oldest machines. Secondly, its management tools significantly reduced the amount of man-hours needed to support it. Today, Ubuntu is used on over 1,700 machines across the university, in departments including teaching, research and administration. For a single migration, mass upgrades to PCs running Ubuntu could be planned within a month and executed in a matter of seconds per PC – a job that could take around ten times as long with Windows.